The annual Hajj ritual begins on 10 September and ends on 15 September, according to Hajj authorities in Saudi Arabia. This year the annual bickering and name calling between Saudis/Sunnis and Iranians/Shia have special significance because of the large numbers of people who died in a stampede during last year’s Hajj as they marched around the holy black meteorite that fell from the sky (because that's what meteorites do). It's not unusual that people die and are crushed to death by the surging crowds. Iran's Supreme Leader Ayatollah Ali Khamenei ramped up the rhetoric against Saudi rulers ahead of this year's Hajj, calling them "evil and cursed" leaders with "Muslims' blood on their hands." On Monday, 5 September, Khamenei accused the Saudis of "murdering" pilgrims in the stampede. "The heartless and murderous Saudis locked up the injured with the dead in containers - instead of providing medical treatment and helping them or at least quenching their thirst," he said. "They murdered them." Ayatollah Khamenei was speaking at a gathering in Tehran attended by the families of Iranian pilgrims who lost their lives during last year's stampede at Hajj. He said, "The truth is that the hated Saudis are a group in the Muslim world, and some of them intentionally and some unintentionally act with animosity against Muslims. The Muslim world must defy them and express its hatred towards the Saudis' evil masters, that are, America and the evil Britain." Ayatollah Khamenei called for a Muslim commission to investigate last year’s stampede, focusing on Saudi security measures and management of the Hajj. 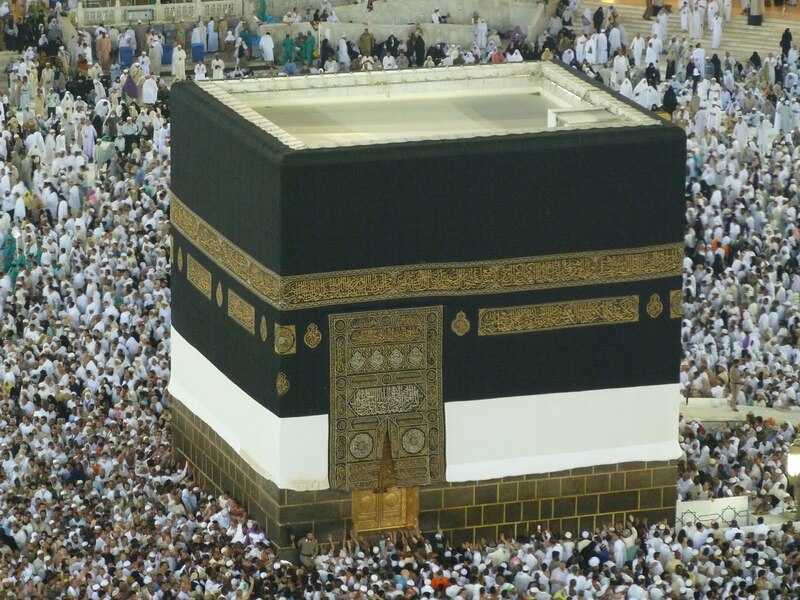 Iran also favors replacing the Saudi administration of the Hajj with a more efficient and accountable body, such as an international Islamic consortium. The Saudi reply. Abd al-Aziz Al Shaikh, the chief juris consult or mufti for the interpretation of Muslim law in Saudi Arabia, said on 7 September that Iranian Shiites are not Muslims. In the past 72 hours, the hostile exchanges have gotten nastier. The Iranians have good grounds for their complaints because more than 400 of those who died in the stampede were Shia. Officially, the Saudis claim that 769 pilgrims died and 934 were injured. The Associated Press reported that 2,177 pilgrims died. Iran insists that more than 4,700 pilgrims died. Last year’s Hajj was the first in the reign of Saudi King Salman, serving as Custodian of the Two Holy Mosques. He wants a better performance in 2016, but no Iranian interference or help. Salman has reversed the remnants of the very limited tolerance and inclusiveness that his predecessor, King Abdullah, promoted. The exchanges this week showcase the depth of cult hatred between the two major branches of Islam. More Muslims die from Muslims killing Muslims in the civil war within Islam than from hostile actions by non-Muslim forces and fighters. That trend continues to worsen. That does not disturb me, but, dear reader, I didn't think that you think that I'd be disturbed. I'm psychic like that.